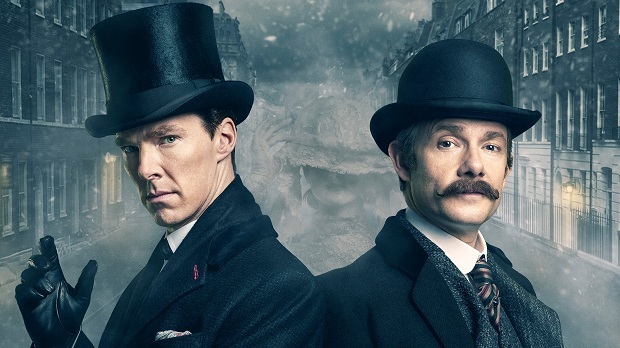 The BBC and ITV are teaming up to launch a Netflix-style paid streaming service, after a UK government review. 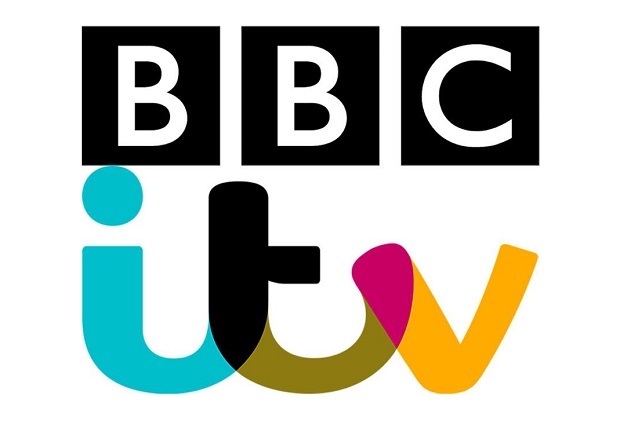 First rumoured months ago, the service is believed to have been giving the working title 'Britflix', and will see the two rivals collaborate to deliver content via iPlayer. ​In a white paper on the future of the BBC, which was published on Thursday (12 May), culture secretary John Whittingdale called on the broadcaster to develop "some form of additional subscription services" over the next few years, in response to a call from the BBC for new powers to levy subscriptions. It is understood that viewers will be charged to watch BBC programmes outside the 30-day catch up window currently offered by iPlayer. Currently those who want to watch these archive shows can download them from the BBC Store, while some are available on Amazon Prime and Netflix. Most of the programmes offered will have been previously seen on the BBC, and the broadcaster will not be moving any existing BBC shows behind a paywall. However, there could be some original commissions offered by the service, similar to how Netflix has developed its own hit shows such as prison drama Orange Is The New Black, and documentary series Making A Murderer. It is hoped that the new project would rival both Netflix and Amazon Prime, which will show former Top Gear hosts Jeremy Clarkson, James May and Richard Hammond's new show The Grand Tour.